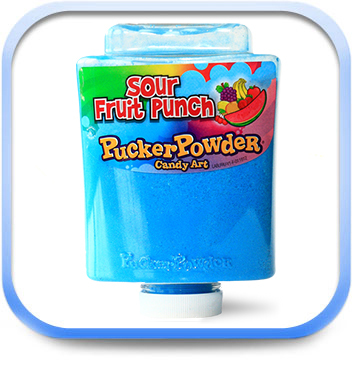 Create your own candy art with this fun and interactive system! 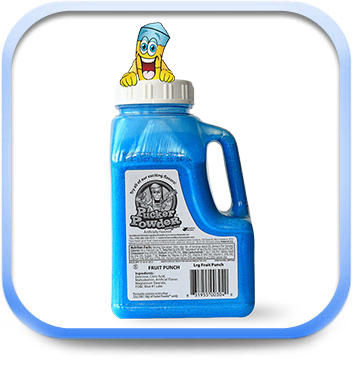 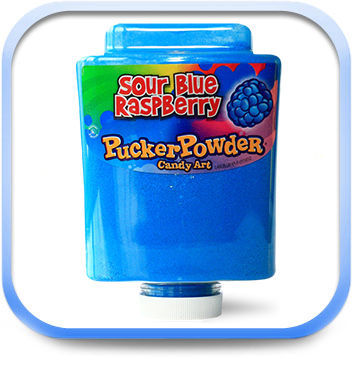 The 14 Flavour is designed for a larger volume of customers. 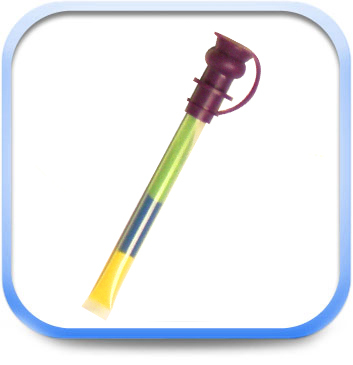 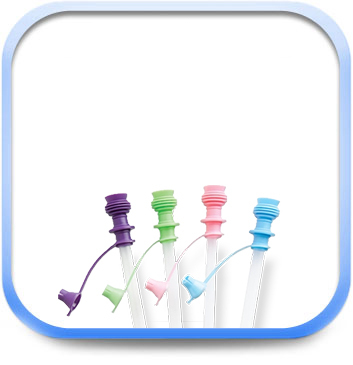 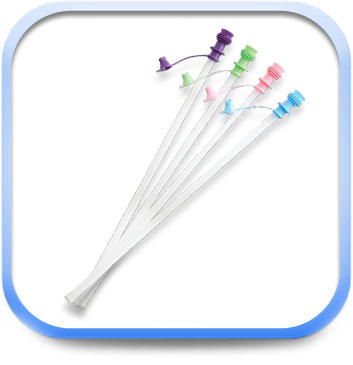 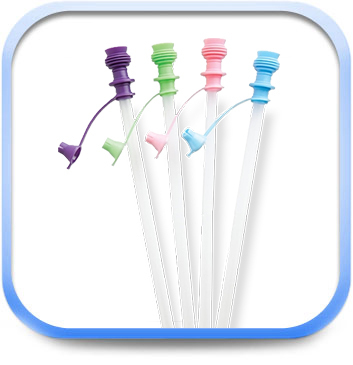 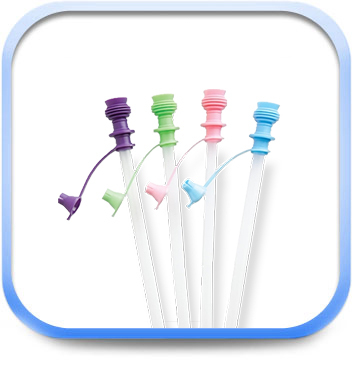 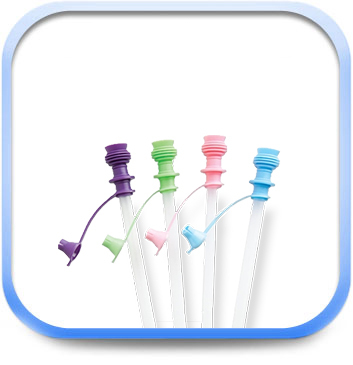 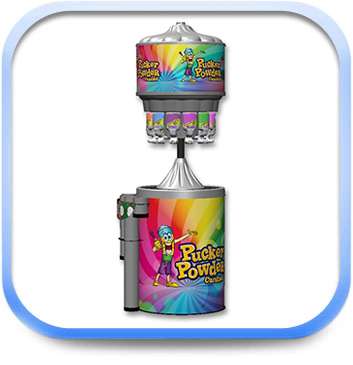 It boasts 2 extra flavours than the smaller 12 Flavour Dispenser. 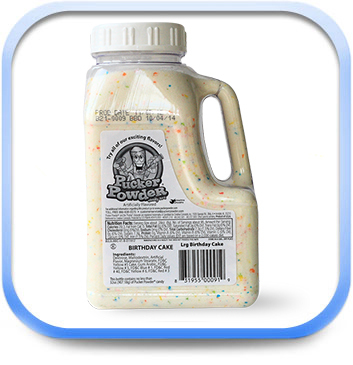 Adds even BIGGER impact to your location with only a 3'D footprint. 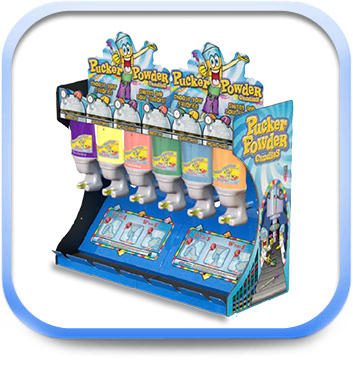 Ask us how to add customized graphics to your new machine. 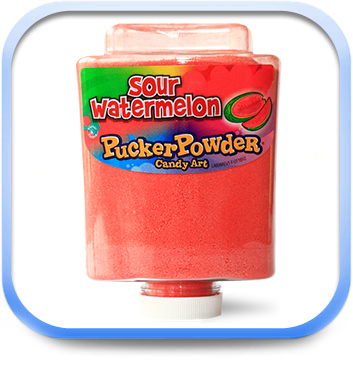 Also available with french labelling. 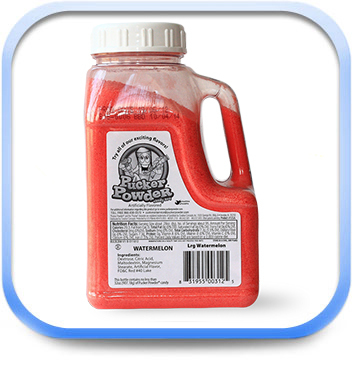 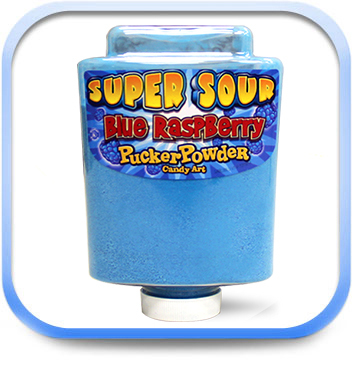 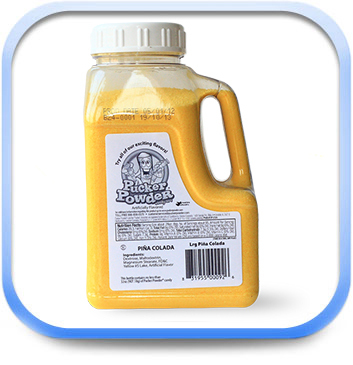 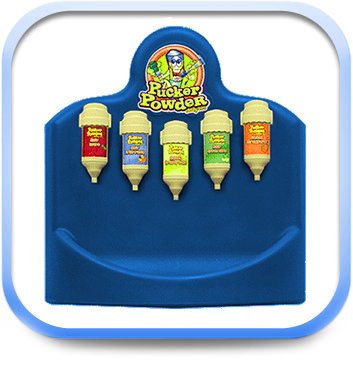 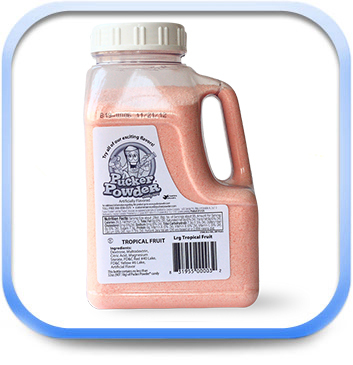 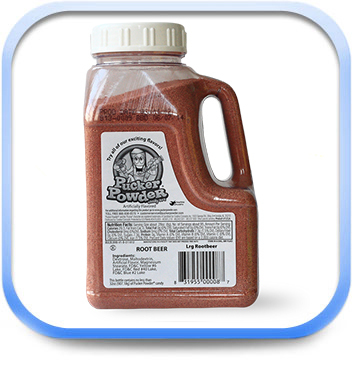 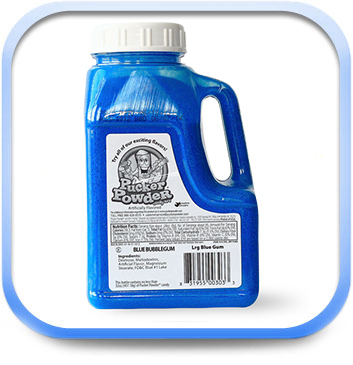 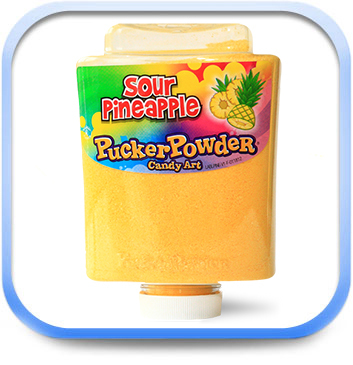 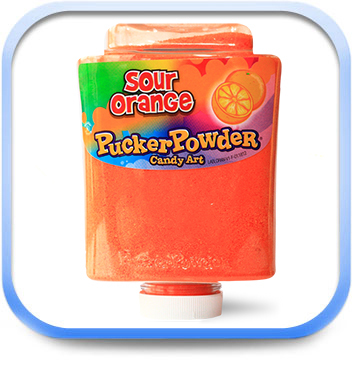 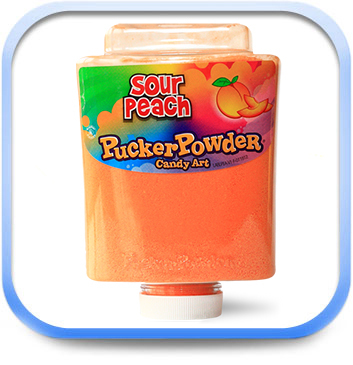 Uses Pucker Powder® Jugs only. 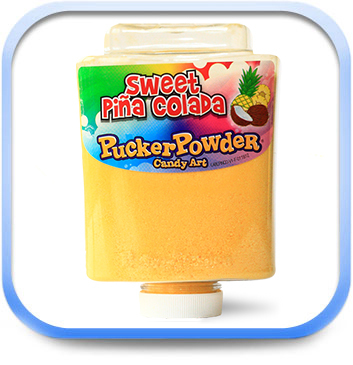 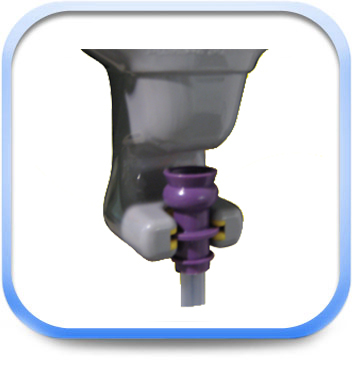 Protected by U.S Patents #D476, 855 – #D581, 218 – #8, 042, 581. 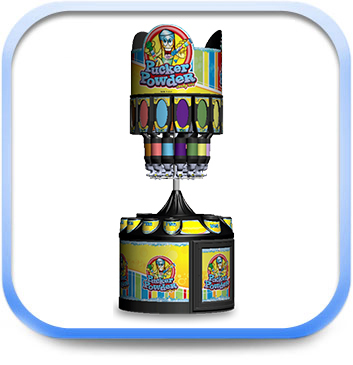 Other patents pending. 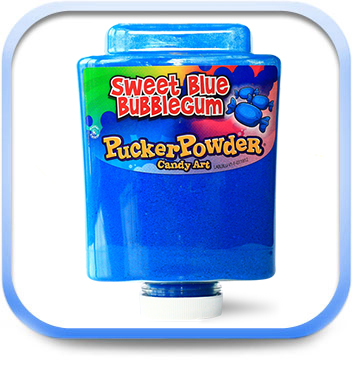 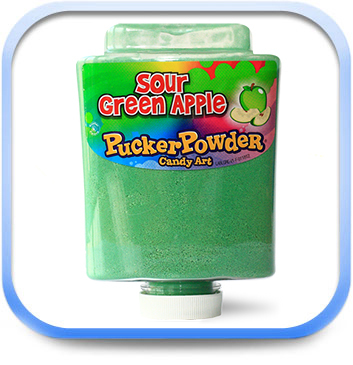 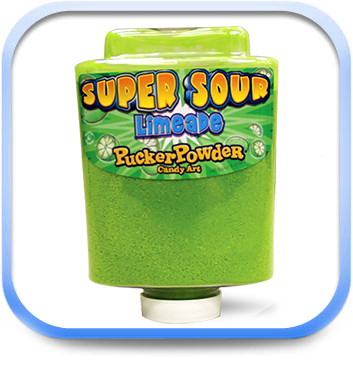 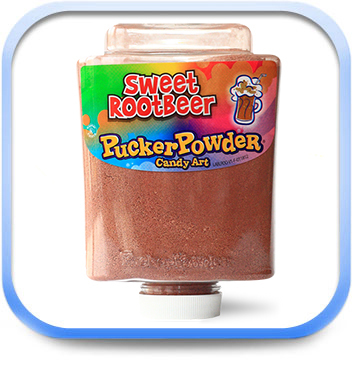 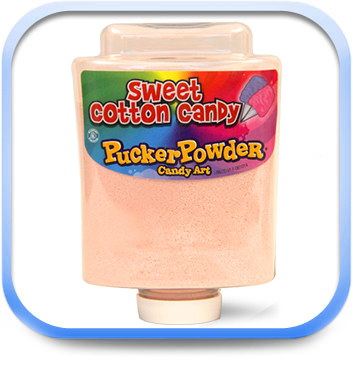 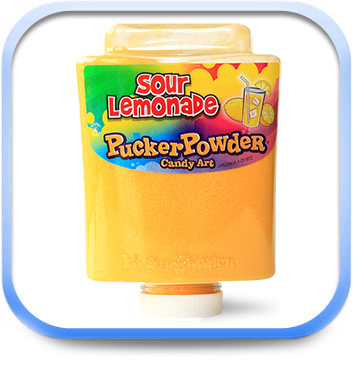 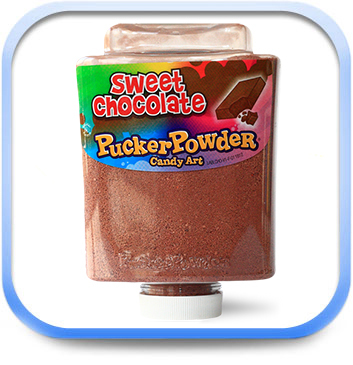 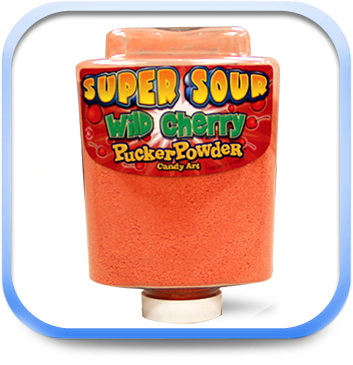 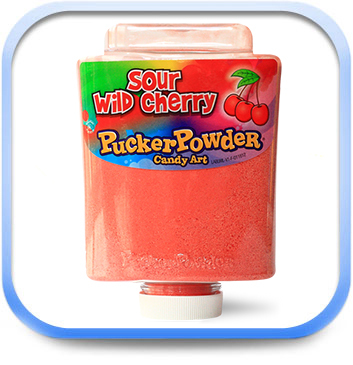 Pucker Powder® and the, “Pucker” character are registered trademarks of Sandblast by Creative Concepts, Inc. Marvin Candy & Displays is the exclusive distributor for Creative Concepts, Inc products in Canada. 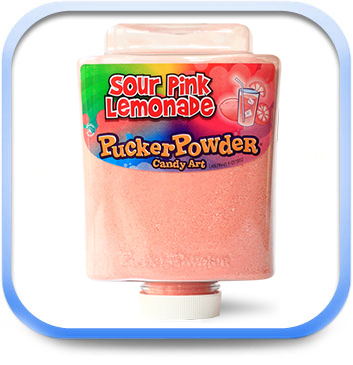 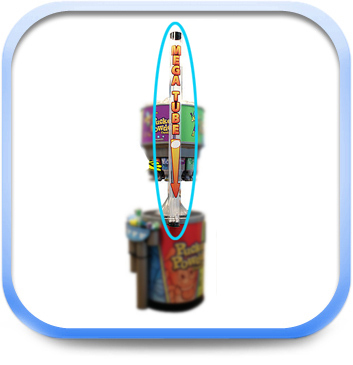 The world's tallest Pucker Powder Unit stands right here in Canada?! 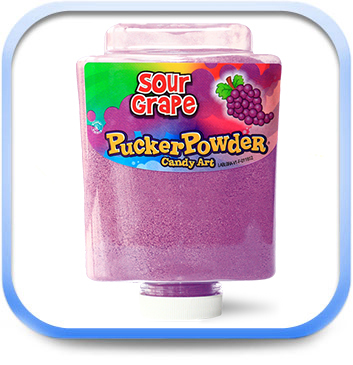 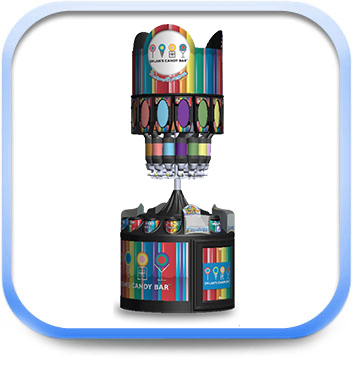 The CN-TOWER 14 Flavour Pucker Powder Unit was built in 2012. 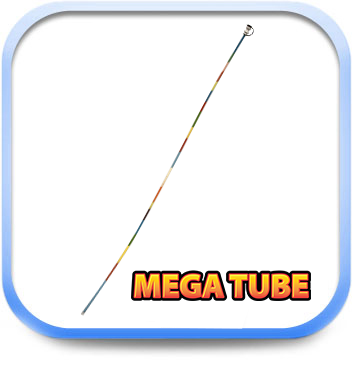 It measures an astonishing ~156" (~13ft). 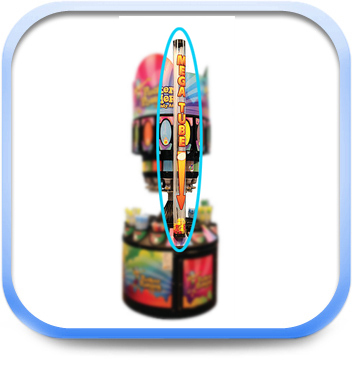 That's almost double the height of a standard 14 Flavour Unit!